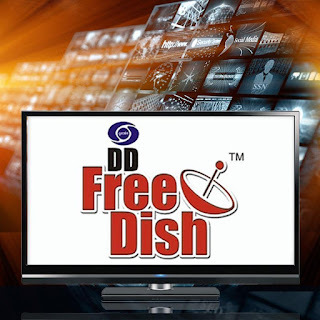 Result Of DD Free Dish 35th Auction on 25th May. After bagging three new general entertainment channels earlier this month, Doordarshan is all set for the 35th e-auction for its DTH platform Free Dish next week, thus marking the first time when a second e-auction is being held within the same month. The e-auction confined to only non-news and current affairs channels is set for 25 May 2017 will have a reserve price of Rs 80 million as in the e-auction held on 9 May when Sony Wah, Zee Anmol Cinema, and 9X Jalwa successfully bid to come on the platform. Each bid came at the reserve price, Rs 80 million. Parliament was informed earlier last month that Doordarshan’s DTH platform was soon getting approval to increase this capacity to 250 channels over the next two years. But DD got a jolt last month when its 33rd e-auction slated for 11 April could not be held. Although there was no official confirmation, indiantelevision.com learnt that the Free Dish auction could not be held because there were no applicants. Unsuccessful bidders will get back the participation amount of Rs 28 million within three weeks of the results. However, Doordarshan has changed its payment regimen and made it stricter. The first installment of 25 per cent of the bid price with the applicable service tax will have to be paid within one month from date of placement of channel. The second installment of 25 per cent of the total bid price along with the applicable service tax will have to be paid within four months of placement of channel. The third installment of remaining amount after adjusting the participation fee and previous installments but adding the applicable service tax will be deposited within seven months of placement of channel. If any of the installments is not paid in time, a penal interest of 14.5 per cent per annum will be levied. If there is failure in depositing an installment for two months, the deposited participation amount along with any installment paid will be forfeited and the channel discontinued after a 21-day discontinuation notice. 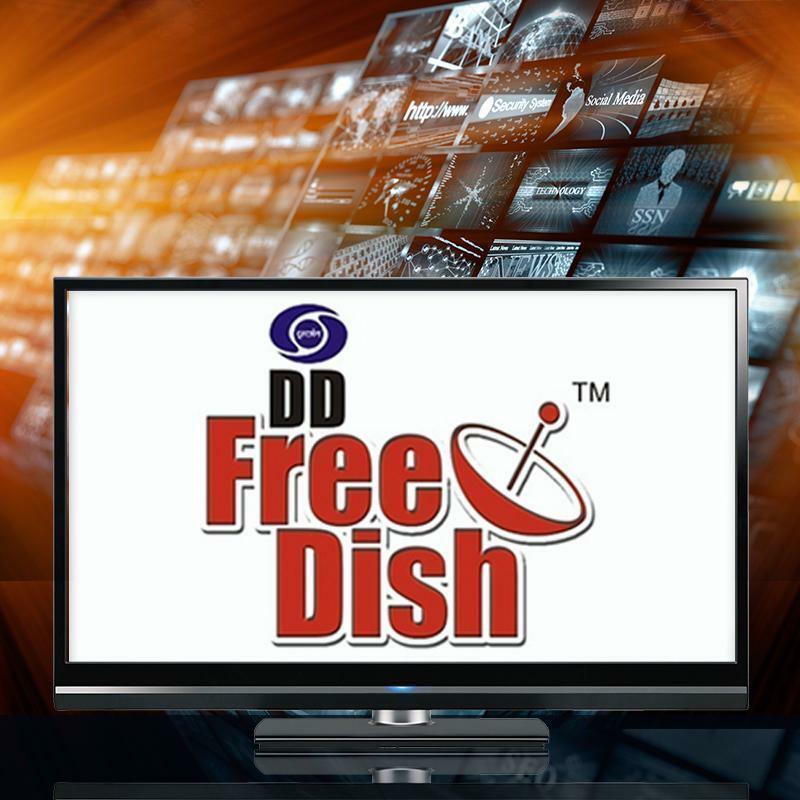 Although Free Dish will remain free-to-air with no monthly or periodic fee, the viewers will be required to register with DD FreeDish on getting the new STB from Doordarshan authorized STB dealers.